Matt Grice's incredible recovery from a car accident takes the spot for 2013's best comeback. In mid-November, Matt Grice returned home for the first time in two months. He was never supposed to make it back, not after an accident in which a driver barreling 65 miles per hour slammed into his stationary vehicle at an intersection. At one time, his medical team prepared his wife for the worst, telling her it was unlikely he would survive. Perhaps they could be excused for their prognosis. Most ordinary patients would not have survived. But this was Matt Grice, a man who had already survived another serious car accident as a teenager that required eight surgeries. Not only did he survive it, but he went on to dual careers as a professional fighter and a policeman. So when Grice went home, he was bucking long odds. 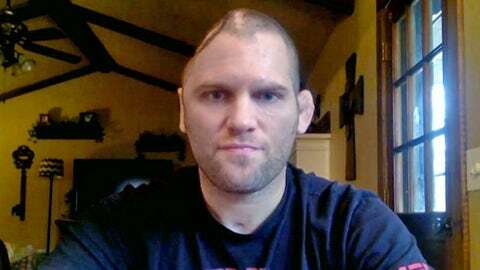 Since then, Grice has had some short-term memory issues, and recently had a section of his skull that had been removed to alleviate swelling reinserted into his head. But despite those developments, he won’t rule out any future possibilities. He plans to soon get back to his regular job as a policeman, and also to get back in the gym. A UFC comeback is no sure thing, as Grice’s doctors have told him they need to see how his skull reattaches before he can think about competing again, but even if doesn’t pan out, it will still be a very happy holiday season in the Grice household. 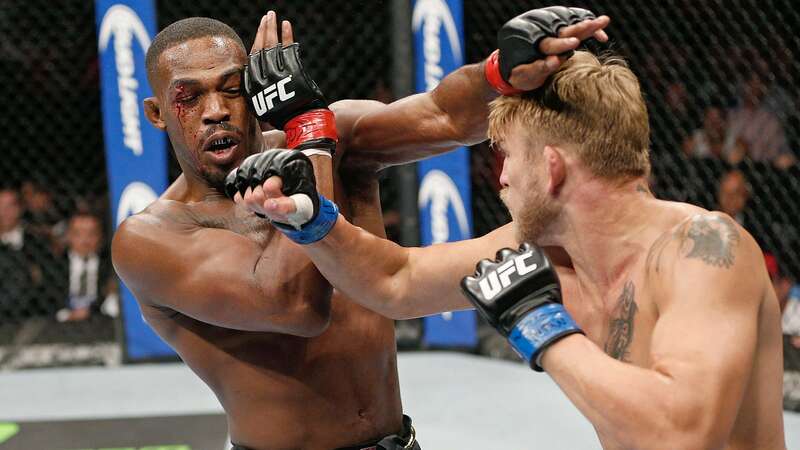 After three rounds of action, the champ was down on the scorecards for the first time, but rallied with a crushing fourth-round spinning elbow that wobbled Gustafsson, and also took the fifth to eke out a unanimous decision and retain the belt in one of 2013’s best matches. 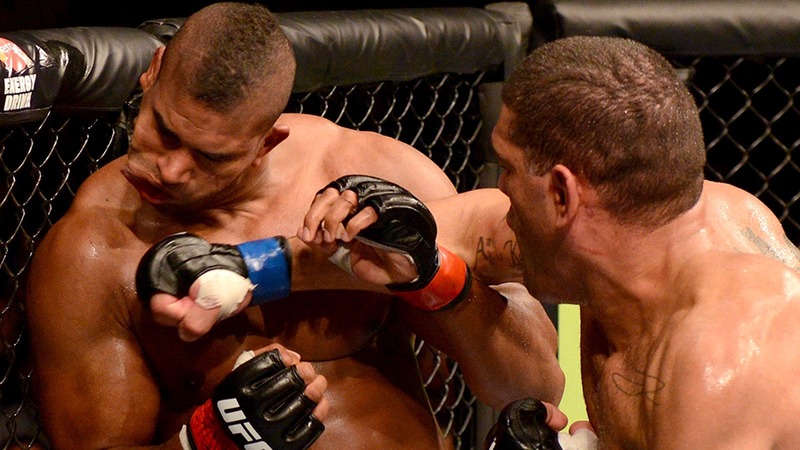 What a sweet taste of revenge for ‘Bigfoot’ Silva, who was belittled by Overeem in the leadup to the fight, and at times, seemingly openly scorned during it. After Overeem easily took the first two rounds, Silva took over and beat ‘the Reem’ silly in an electrifying knockout. 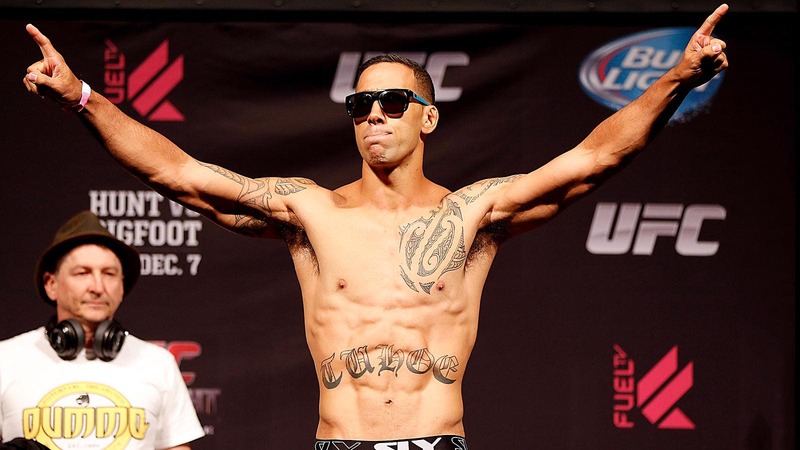 The most silently thrilling comeback of 2013 came surprisingly during an announcement on UFC Tonight, when the Hawaiian great returned into the fold dropping not one, but two divisions to featherweight in order to get another crack at Frankie Edgar. For some reason, Dylan Andrews felt the need to apologize for winning this fight. Amazingly, he managed to win after separating his right shoulder in the first round and after losing the first two rounds. Still, he not only won but KO’d Abedi in the third with a right uppercut. That’s not reason to apologize, that’s reason to celebrate.